One of the principal objectives of planning in underdeveloped or less developed countries is to increase the rate of economic development. As you know that LDC‘s are characterized with low level of savings, low level of income, what is prevalence in such countries are poverty ridden people. This visions economic circle can only be broken by planned development. This can be achieves through importing capital from abroad know as foreign direct investment (FDI) and localized force saving to support the level of industrialization. 1. Strengthen the market mechanism: The market mechanism works imperfectly in LDC‘ because of the ignorance and unfamiliarity with it. This is so because the production factor, money and capital markets are not organized properly, thus the price system fails to bring about adjustments between aggregate demand and supply of good and services. 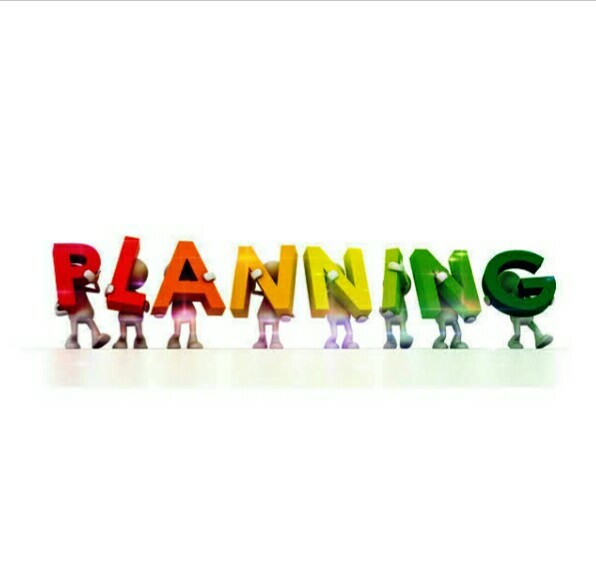 Therefore, to remove market imperfection, to mobilize and utilize efficiently the available resources, to determine the amount and composition of investment and to overcome structural rigidities, the market mechanism is required to be perfected in LDC‘s through planning Using a workable planning model. 2. The necessity of removing unemployment: Unemploymentis asituation where resources are not fully utilized. Capital is scarce and labour is in abundance thereby creating the problem of providing gainful employmentand resulting in absence of sufficient enterprises and initiatives. This required an urgent attention by the planning authority in LDC‘s immediately adopt a planning model that can salvage the situation. 3. The development of Agricultural sectors ad industrial sectors: Agricultural sector is known to produce food for household, rawmaterials for industries and foreign earnings to government when exported abroad. Industrial sector on the other hand utilizes the raw materials from the agricultural sector for the production of further finished goods that can be used for infrastructural development like roads, railways, power stations etc. Therefore there should be a conscious attempt by the LDC‘s planning authority to have a road map planning model towards the development of their agricultural and industrial sector. 4. The necessity of removing the nations poverty: The need for reducing inequalities income and wealth raising per-capital income, increasing employment opportunities, all round rapid development and national independence substance requires a careful ad conscious idea of planning targeted through a planning model that can achieve this. This was seen in the rapid development and transformation of USSR, a poor country at the time of October revolution. Planning for economic development is undertaken presumably because the pace of direction of development taking place in the absence of external intervention is not considered to be satisfactory and because it is further held that appropriate external intervention will result in increasing considerable the pace of development and directly it properly. It provides a framework for checking of consistency or the optimality of the official plan targets. It provides a framework for the actual setting of targets. It provides a framework for the evaluation and selection of projects. It provides an insight into the structure of the economy and its dynamics to help better policy decisions. It assists in budget and budgeting control. It helps the preparation of feasible plan. It helps the projection and forecasting of measurable changes. It helps the planning authorities to know their objectives, instrument variables and the functional relationship of the variables in the desired plan and low to achieve it. 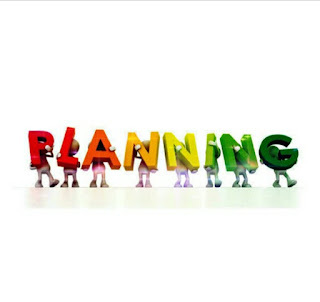 It gives the planner a clear direction to follow on a projected economic plan. 1. Planning Commission: The first pre-requisite for a plan is the setting of a planning commission which should be organized in a proper way and should consist of experts like economist,statistician, mathematician, engineer etc to deal with various aspects of the economy. In Nigeria, it is called National Planning Statistical Data: A prerequisite for sound planning is a through survey of the existing potential resources of a country together with its resources. To have a successful planning in a country statistical data and information with regard to the available material, capital and human resource are needed. 3. Objectives: There must be a clear objective of what the plan aims at achieving. The objectives might be to increase national and per capital income, to expand employment opportunities, to reduce inequalities of income and wealth, to raise agricultural production or to industrialize the economy etc to mention but few. 4. Fixation of Targets and Priorities: One of the Major requirements for successful planning is to fix targets and priorities well for achieving the objectives laid down in the plan. These targets should be global and sectoral. Priorities should be laid down on the basis of the short and long terms need of the economy keeping in view the available resources. 5. Incorrupt and Efficient Administration: It should be known to you that an incorrupt and efficient administration is a strong determinant of successful planning. This however is lacking in most less developed countries. Competent administrative staff should be appointed into various ministries which should first prepare good feasibility reports of proposed projects before embarking on them. Therefore the secret of successful planning lies more in sensible politics and good administration.